Ever since we found out that the new Doctor Who will be played by actress Jodie Whittaker, and after the parting of ways with loveable 10th series companion Bill Potts, one question was still hanging in our heads: Who will be the new companion? Would they be younger or older? Would they be human or alien? Would they put a female companion with a female Doctor? Or would they keep the male/female dynamic that has worked fantastically, with the roles reversed between the two. This morning, we got our answer. 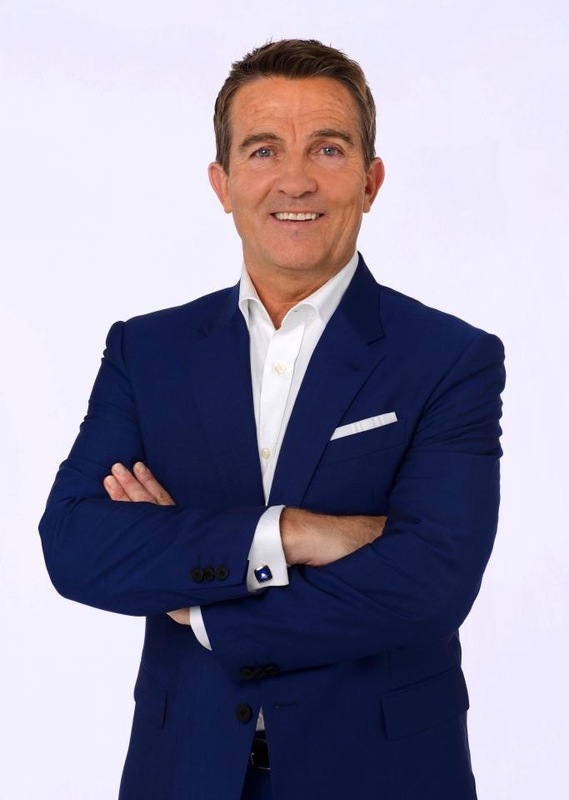 According to numerous sources, the new Doctor Who companion will be played by Bradley Walsh, known best for hosting the British version of the game show “The Chase”, as well as his role as Danny Baldwin in the long-running British soap opera “Corronation Street”, and as Ronnie Brooks in “Law & Order: UK” (alongside former Doctor Who companion Freema Agyeman, aka Martha Jones). Walsh brings both an ability to be a humorous character or a serious character, or both. It will be exciting and interesting to see the dynamic between him and Whittaker (who is 22 years younger than him in real life). With all these questions, we are extremely ready to tune in and watch the answer unfold when Doctor Who series 11 premieres in Fall 2018. So what do YOU think about this casting choice? 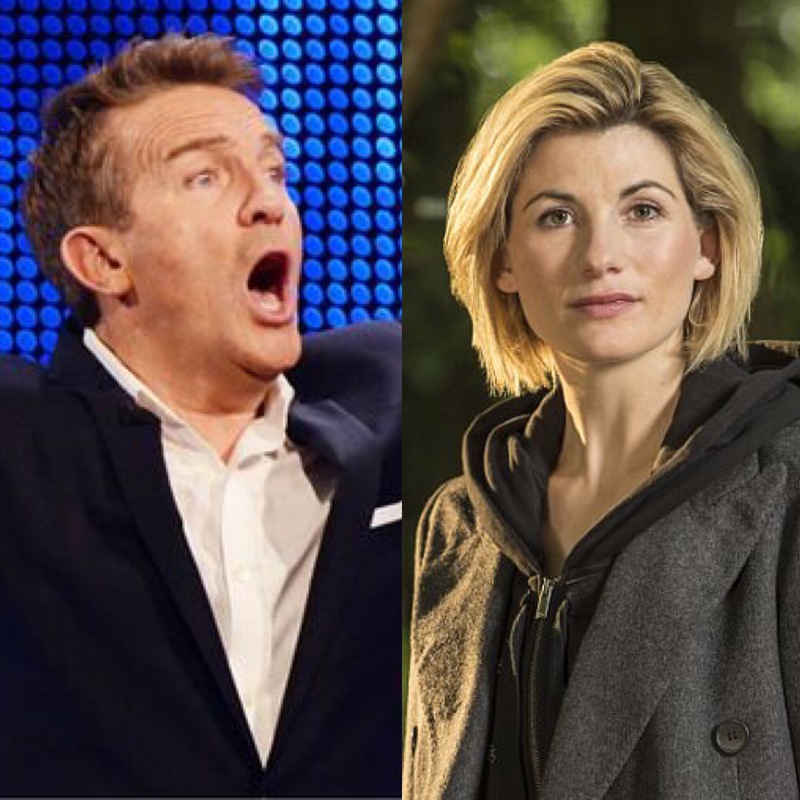 Who would you have liked to see as the new Doctor’s companion? Do you think Walsh can play a companion as beloved as Rose Tyler or the Ponds? Let us know on social media and/or the commenta below. Previous PostCalling All Christian Hip Hop Artists!Next PostVOTE FOR YOUR FAVORITE IN OUR HIP HOP BATTLE!